Your child may be a choosy – not a picky – eater. What’s it like to be 5 years old? 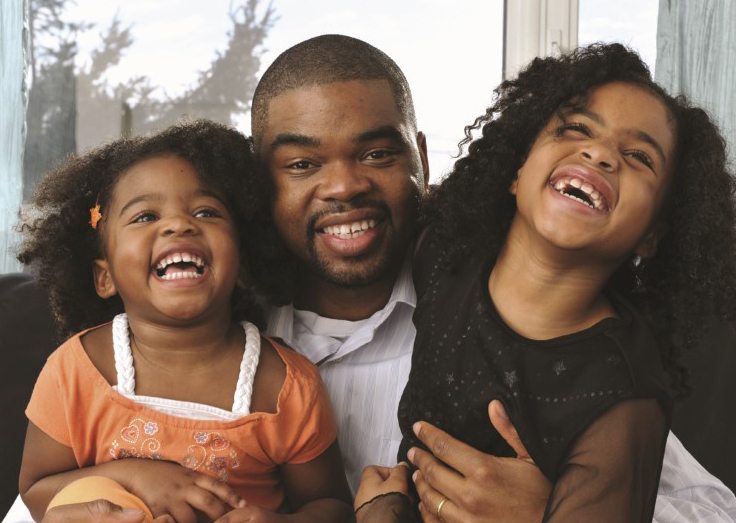 How can you manage your family and work responsibilities? 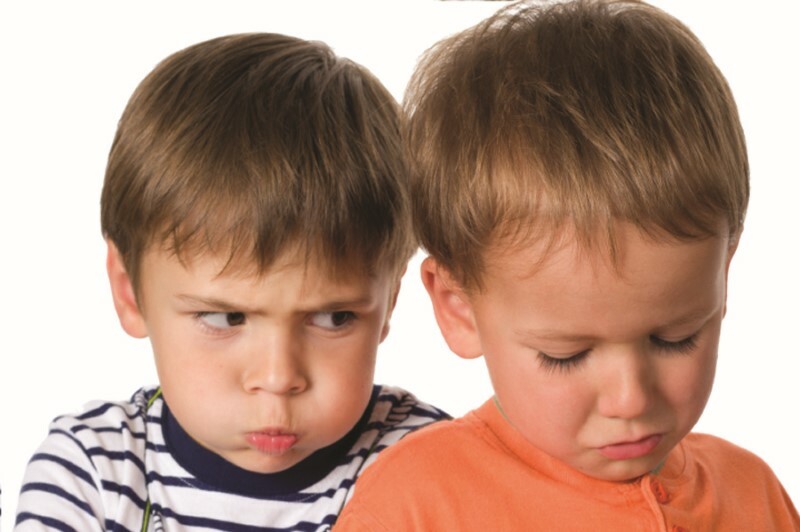 Are you raising a socially healthy child who knows how to resolve arguments peacefully? What do you know about your child’s brain? Your 5 year old is entering a period of self-discovery as he begins to play with more children. His peer group will become important as he spends more time with them and less time with the family. Peers give children the chance to measure their abilities in relation to other children. However your home and family are still very important to your child. They provide feelings of safety and a place where children know what is expected. The family is where children feel valued and can let their true selves and deepest feelings show. When your child is about to start formal schooling, you may worry: “Is he ready?” “Have I done enough?” Actually, you may have taught your child more than you realize. You have helped him learn basic survival skills. You have taught him to feed himself, cross a street and get along with others. By teaching him language, you have given him the foundation for all later learning. You have also taught attitudes toward school and education. Those attitudes are far more important than numbers and letters. Attitudes determine how children feel about school and how hard they try. Making sure children form positive attitudes is one of a parent’s most important tasks. Most young children are eager to go to school. They talk and talk and talk about it. They want to learn how to read, and they are anxious to please and do well. In fact, most children feel so excited they begin to get “butterflies” inside. Even if a child has already been in school settings before such as playgroups or child care, the start of formal schooling is a new experience for both child and parents. In their minds, this is the day the child begins “real” school. Like any big change, it brings apprehension as well as joy. Just before starting kindergarten, visit the school. Learning about the school and learning what the teacher expects of parents will ease any worries or fears you may have. It also prepares your child for school. 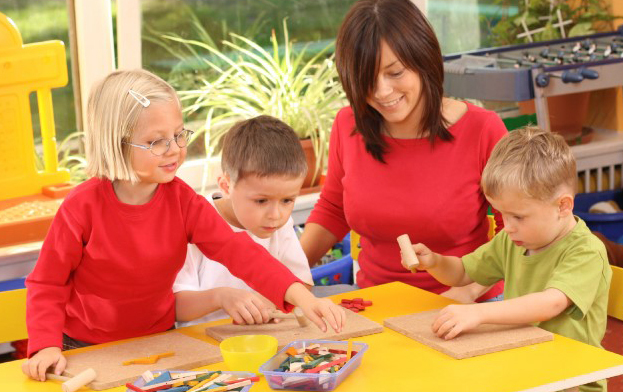 Preparing your child for kindergarten gives you and your child confidence that everything will be OK. Call your child’s school to ask when you can visit. Some schools have a special time for new students to see the classroom. Take your child to visit the school. Draw a map of the way to get to school, and show it to your child. Walk or drive the bus route to school. Show your child what door to go in and walk down the halls. Look around the classroom and point out different things. Watch what children are doing. Look for the nurse’s office. Draw a picture of the school. Take a photo of your child at school. Talk about what you saw. Introduce your child to people at school. Introduce your child to the teacher and principal. If you know the teacher, tell your child. You might know where the teacher lives or if the teacher has children. Explain who other people are — custodians, secretaries and assistant teachers. Invite a few of your child’s future classmates home to play and get acquainted. Talk about what your child will do in school. Find out what your child expects. Describe activities your child will do in school. Discuss why they are important. Help your child feel he will like school and learning. Find out why your child thinks school is important. Explain why you think school is important. Share some of your good experiences in school. Explain how the teacher will help your child learn. Start a school scrapbook. Keep a record of important events and what your child does in each grade. When children refuse to eat a certain food or always ask for the same foods, they may become labeled as a picky eater. What seems picky to you may be your child’s first steps in learning to choose or make decisions about food choices. She may be showing her independence by being a choosy eater. Picky or choosy eating is temporary. If you don’t make it a big deal, it will usually end soon. Let your child help pick out foods — such as fruits and vegetables — at the store. Children are more likely to eat foods they pick. Let your child help prepare foods. Children will eat almost everything they help make. Make meals relaxed and enjoyable so your child learns healthy attitudes about eating together. Offer the same foods for the whole family. 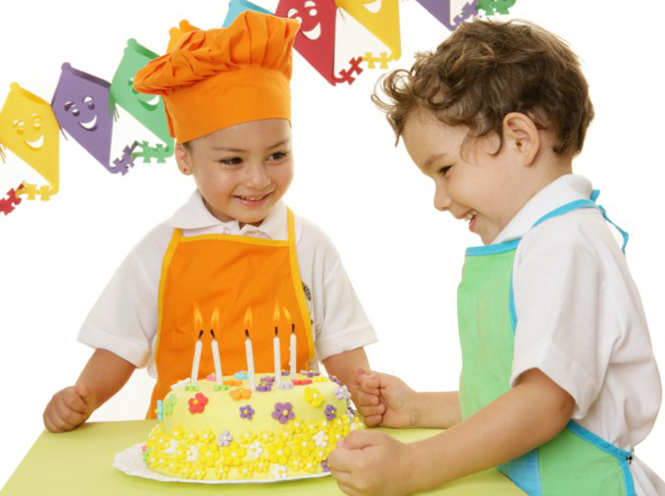 Don’t be a “short order cook” by making a different meal for your preschooler. Offer a variety of foods and let your child choose how much of these foods to eat. Question – Do my interactions actually have much impact on what is happening in my child’s brain? become more active. Frequent new learning experiences and challenges are like “nutrients” to the brain that enhance growth. Question – What are the most important ingredients in creating a great learning environment for children? Children need new information and experiences that are challenging and allow them to solve problems. Challenges that are too hard or too easy lead to problems. Children need a variety of ways to learn — with different activities and different ways of doing things. Children need feedback about how they are learning that is specific and given soon after an experience. Question – How much of the “wiring” in a child’s brain is genetics versus how much comes from the environment? guidance are much more likely to influence certain aspects of the brain than what a child inherited. Question – What happens to children who have poor care and few learning experiences during the early years of life? During the first 12 to 14 years of life, a child’s brain can bounce back from a lack of care or learning experiences and develop capacities that were not nurtured in the early years. For example, children who have little chance to develop language skills early on still can make up much ground if they get a lot of help with language and reading between the ages of 4 and 10. Question – Does what a child eats affect brain development? Question – What are the best activities to enhance children’s overall brain development? Music engages and stimulates all aspects of the brain. Provide experiences with different kinds of music and especially rhythm, rhyme, and repetition in music and songs. Art helps children understand their feelings and develop thinking skills. 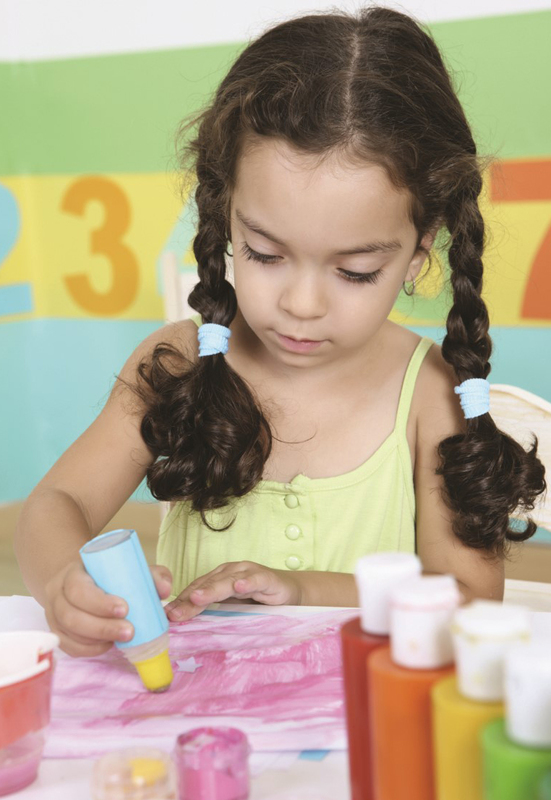 Give children opportunities to draw, paint, and create using different types of art. Physical activity and movement stimulate brain growth. Regular exercise and participating in varied physical activities are critical for healthy brain development in children. I know my family name and address. I like to be busy making something. I make a plan before starting a project. My attention span is 12 to 28 minutes long. I like to play the same thing for more than one day. I easily use complete sentences. I can count 10 objects. I draw a recognizable person. I am skilled and accurate with simple tools, like safety scissors. I can sit still for brief periods. I enjoy jumping, running and skipping. I sometimes roughhouse and fight. I copy adult behavior and act grown-up. I may get wild, silly and giggly. Some children do things earlier or later than described here. Most differences are normal. Focus on what your child can do and get excited about each new skill. If you notice that your child is lagging behind in one or more areas for several months, circle the things that your child is still learning to do. Check the things your child can do. Use this list to talk with your doctor about your child’s development. The arguments may get tiresome for adults, but they help children learn to get along with others. Within families, children learn much from each other — like how to argue, defend themselves, stand up for their own rights and make peace. Socially healthy children are able to get along with others, and when disagreements come up, they can solve problems in a peaceful way. Parents are the most powerful people in a young child’s life. Begin early and give your children the best start possible in their social relationships with love, attention, and a positive example. Show children positive ways to resolve conflict by talking through problems calmly. Use arguments or disagreement as a chance to show peaceful ways of solving problems. 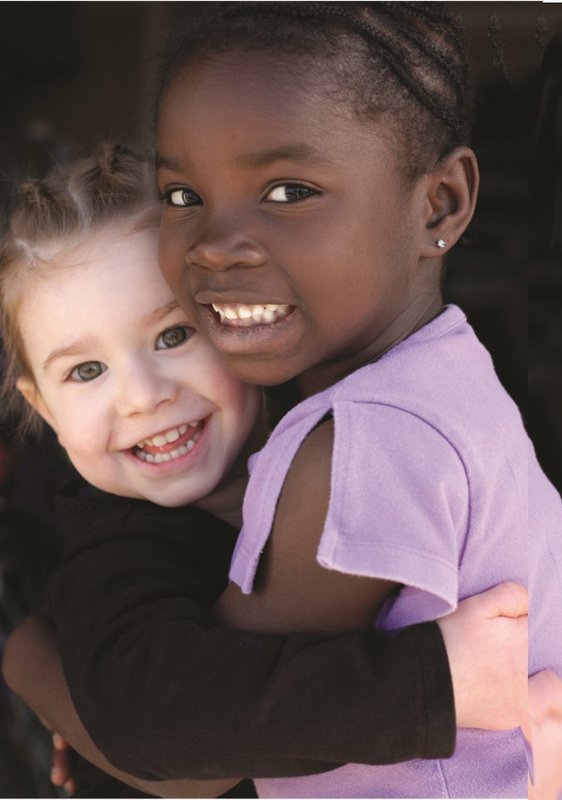 Step in to help children talk through differences with others. Help them think of ways to solve problems when they are not getting along with others. challenging for a young child to manage. Maintain a friendly family environment and allow children to learn social skills without stress or high levels of conflict. Plan family fun time — so everyone can play together. Be sensitive to times of transition or crisis that can upset children — such as divorce, separation, financial stress, death. Who picks up a child from the childcare center? Who arranges to see the doctor? Who can create a more flexible schedule? Spend time discussing and planning for the family’s future. Discuss who will work at what times and why. Explore options related to work and begin planning for future changes. Focus on working as a team — rather than each person simply pursuing his or her own goals. Parents have individual goals, desires, and needs — but family goals are important too. Identify family goals and work toward them together. Raising young children requires flexibility and teamwork. It means moving from “you or me” to “us. ” Focus on how all family members can create the best environment for raising your child. Explore options at your workplace that can help to ease burdens with raising a child. Is childcare available within a reasonable distance? Are there options for flextime or work sharing arrangements? Talk to other parents who also work and raise a young child. Discuss the strategies that they use to manage their work and family concerns. Build a network of support that can assist you in times of need.